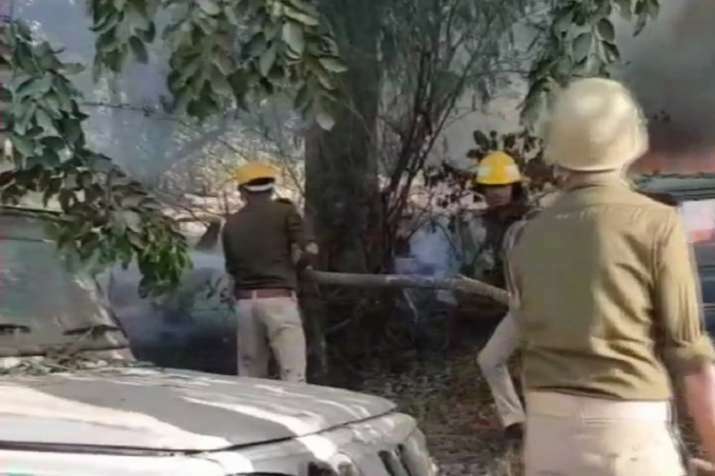 Two people including a police inspector was killed in violence that broke out on Monday in Uttar Pradesh's Bulandshahr district after reports of illegal cow slaughter. Additional Director General of Meerut zone, Prashant Kumar said that a mob pelted the police with stones and indulged in arson setting several vehicles and the Chingarwathi Police Chowki on fire. Police Inspector Subhodh Kumar has died in the violence, he said.